All this aside, do nursing homes have to permit families to install cameras? This varies depending on the facility. Some nursing homes may have language in their admission contracts banning cameras or imposing specific requirements for their use. However, concerns over elder abuse have led some states to pass laws allowing cameras in nursing homes. 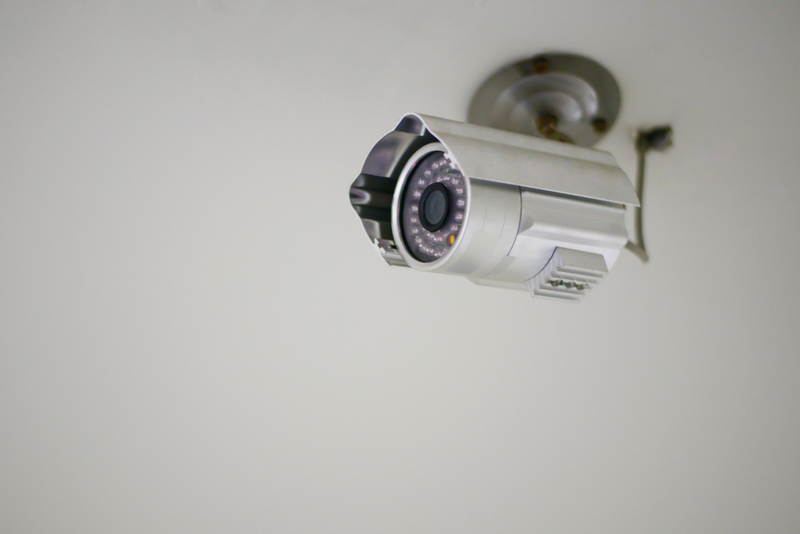 At least six states -- Illinois, Louisiana, New Mexico, Oklahoma, Texas, and Washington -- have passed laws permitting families to install a camera in a nursing home if the resident and the resident's roommate have agreed. Utah permits cameras in assisted living facilities. New Jersey does not have a law specifically permitting cameras, but it has a program that loans surveillance cameras to families who suspect abuse. In other states, the law surrounding camera use is more vague.